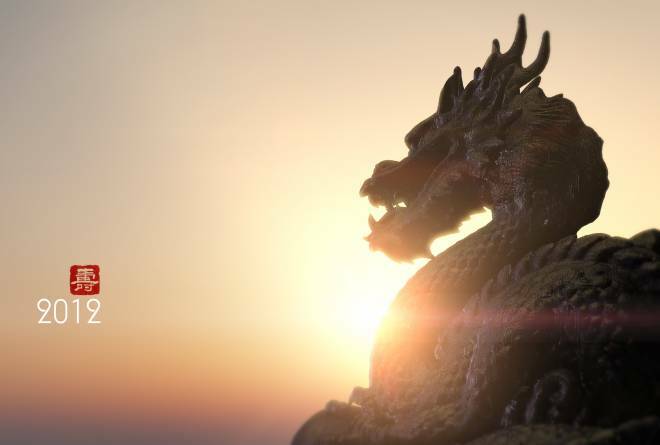 Greetings from the RHDJapan blog and team. We are proud to announce a wide variety of superb campaigns that have recently been added to the site. From FREE maker 2016 calendars to 50% on select Exedy Clutches and 100% discounts on HKS EVC's and Surgetanks we have something extra for just about all applications! In addition, we now have a members only private store for something long overdue and highly anticipated! Log in to your account to see the new updates! 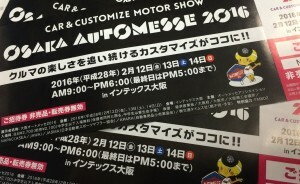 This very special batch of weekend specials will pay tribute to the many different manufacturers/shops that year in and year out relentlessly work to make the Osaka Auto Messe a possibility for enthusiasts. 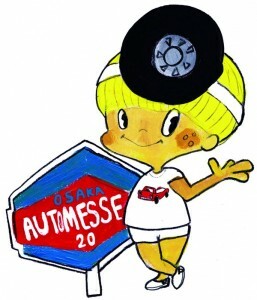 20th year Anniversary of Osaka Auto Messe! This campaign will be going on for one whole week and will end on 19 Feb 12:00am JST! Add any of the products from any of the 100+ manufacturers listed below to your shopping cart to get the additional 6% discount applied along with the total shipped price to your location! Welcome to the RHDJapan blog. 2011 marks the first full year that we have fully implemented this blog to bring all sorts of information about campaigns, races, events, freebies, special offers and industry happenings that came and went throughout the year. Judging by the traffic to the blog continually increasing as the year progressed we have realized that this kind of information is of interest to many enthusiasts across the globe. Although this will be the last entry for the year and we will continue to put the same hard work into the blog for the upcoming year. Today, December 28 marks the last shipping day of the year and will resume again on the 6th. Wishing great blessings to one and all for 2012 and we hope that you continue to visit the RHDJapan blog in the year of the Dragon. In the holiday spirit this batch of Weekend Specials will be continuing on for the next 9 days and will have a bunch of extra manufacturers included. Hello from Tokyo and the RHDJapan team!! Nov the 23rd will be 勤労感謝の日 (Kinrō kansha no hi) which is another National Holiday in Japan. The holiday is designed to give thanks to one another and to commemorate labor and production. The RHDJapan team will be away from the office in observance of this holiday. While giving thanks and praise we will be sure to our many supportive customers across the globe in mind and would also like to extend a big campaign at the opening of the Holiday Season. Along with a new batch of FREEBIES being prepared, many other on going campaigns and other big days such as Thanksgiving and Black Friday coming up we would like to make this a very special batch of Weekend Specials that will be extended for the next 10 days with a massive increase in brands. Providing 10 days will allow for enough time to search out and compare items, shop around and organize wisely while taking advantage of this great offer. After a year of ups and downs we have continued to push to improve all aspects of the RHDJapan services. We would like to extend our gratitude for all the customers that have continued to support us and the services provide. With this campaign we are extremely confident that we can provide you with the best overall shopping experience for JDM parts. Add any of the items to your shopping cart to get the shipped total to you doorstep! Un grand bonjour de Tokyo et de toute l'équipe de RHDJapan!!! Le 23 novembre à lieu le 勤労感謝の日 (Kinrō kansha no hi) et c'est un des jours fériés du Japon! Ce jour sert à remercier vos proches et commémorer le travail et la production. Alors que nous aurons de nombreuses pensées de remerciements pour notre si charmante clientèle de par le monde, nous allons également profiter de l'occasion pour vous faire part d'une offre exceptionnelle pour fêter l'entrée dans la dernière ligne droite de 2011 et les fêtes de fin d'année. Apour aller de paire avec la nouvelle fournée des FREEBIES qui est en cours de préparation, il y a de nombreuses campagnes en préparation, et avec l'arrivée de thanksgiving et du BlackFriday, nous allons faire durer cette offre pour une semaine toute entière, en faisant faire le pont à cette promo. Et ceci devrait vous permettre d'avoir assez de temps pour vous organiser une commande savamment calculée.